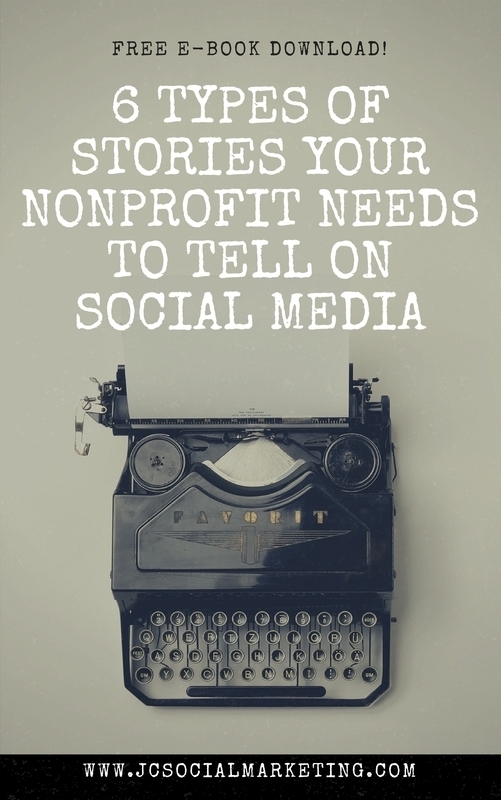 Nonprofit storytelling is all the rage – but how to do it successfully? In my presentations and workshops with nonprofits, I review a simple storytelling framework for nonprofits and explicitly show them how to collect, craft, and share stories based on the framework. Step 1 is to grab attention. This is where digital tools, especially video, work very well. Step 2 is to elicit an emotion. If you don’t make me feel something, I’m not pulling out my credit card. Step 3 is to ask me for an action. So many well-meaning nonprofits miss this step, or clutter up the CTA (Call-To-Action) with too many requests. I chose these videos because they are fantastic examples of compelling nonprofit storytelling that fits into this framework. Each of these videos elicits an emotional response from the viewer, and they all feature a clear call-to-action at the end asking for your donation. Take a look, and get inspired to do your own effective storytelling! Hear this inspiring story of Bobbie, a homeless woman who was helped by the Chronicle Season of Sharing Fund to become more empowered and more hopeful. Also meet Ia, a regular person who does not have a lot of money, but still gives, and she tells you why. I get chills watching this simple video! Told from the perspective of her father, this video is a story of childhood cancer hero Jordan Vincent – named the Cancer Slayer. More than a story about what she has endured, it’s a story about how she wants to help others. Filmed in Nepal, this story is told by the woman it features – Chuna – and her experiences being a girl in a traditional culture that would not let her get an education. But she still wanted to learn, and the READ center helped her. Now she wants to give back and help other illiterate woman in her community. This video does not have a direct fundraising call to action at the end of it, because it is part of a bigger documentary. The call to action is to watch the documentary on PBS. However, it inspired me so much that I searched online for a way to give to the Kibera School for Girls – a cause I still support today! The story of Mia and her mother, and how Rise Academy helped get Mia back on track in school and in her family relationships. What mother wouldn’t tear up listening to this very relatable story? Mia from Hover on Vimeo. Julia, you’ve put together a nice collection of storytelling videos here. Two of them, in particular, stand out. Cancer Slayer is a wonderful organizational story based on personal strength in the face of a pretty devastating illness. It has a strong narrative and demonstrates how well-executed and well-edited photos can be used as the basis for video — a good lesson for nonprofits looking to dip their toes into video. Meet Chuna, is a great example of how to use “visual evidence;” that is, choosing a visual sequence that underscores the story. The producers also add to the emotional effect by delineating the narrative’s beginning, middle and end using changes in motion, light and music.